Plague of Hail Hits Mediterranean City in Turkey Amidst Violent Thunderstorm - Breaking Israel News | Latest News. Biblical Perspective. 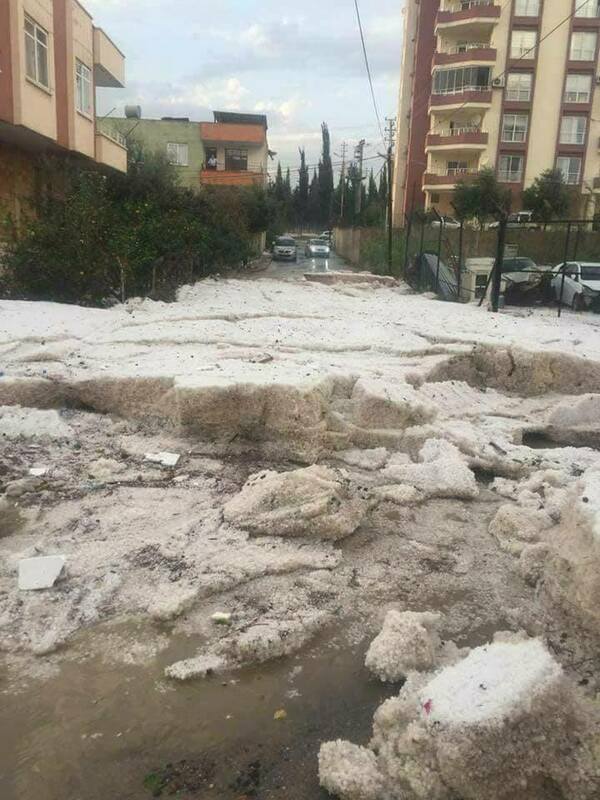 On Sunday, a seaside resort in Turkey got a taste of the seventh Biblical plague when golfball-sized hailstones buried the city of Mersin in over three feet of ice. What began as a run-of-the-mill storm turned into a Biblically-inspired scenario as violent thunder preceded a deluge of ice, just as it did in Egypt. Though the hail itself was not necessarily miraculous, it was certainly out of the ordinary for the Mediterranean city which normally experiences balmy temperatures that rarely go below freezing, even in the winter. Streets were blocked and car windshields shattered as balls of ice incongruously piled up at the base of palm trees that lined the sandy shore. 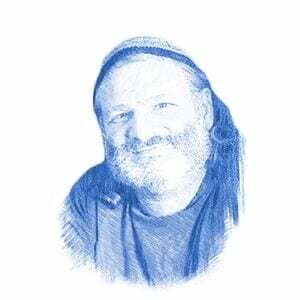 The Israel Bible gives a poignant explanation of why the seventh plague, a combination of fire and ice, is appropriate for the turbulent times we live in.